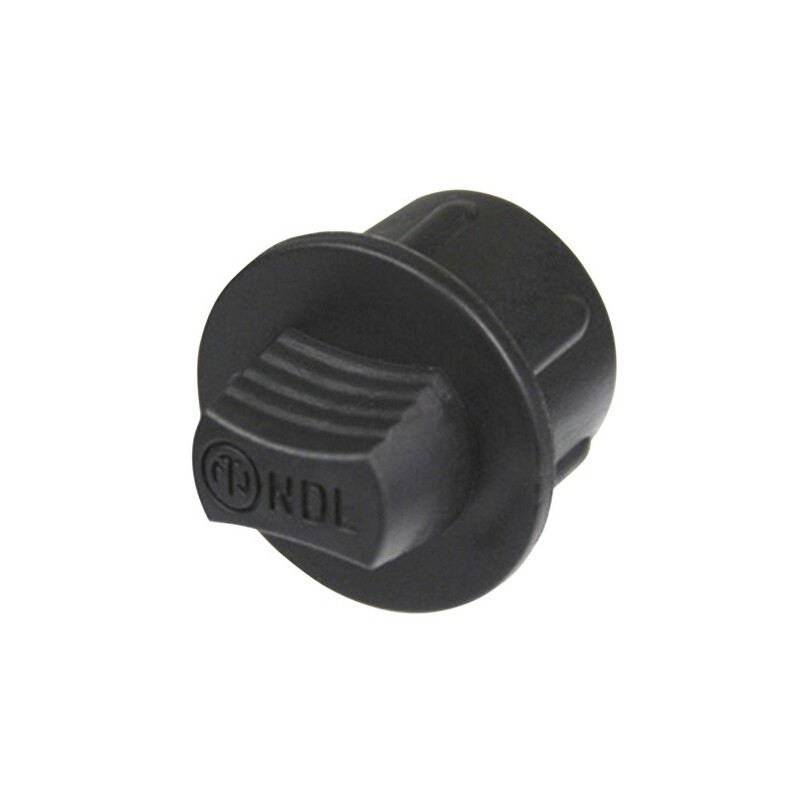 The Neutrik NDL DummyPLUG is designed for use with Neutrik SpeakON and PowerCON chassis connectors. The NDL allows you to simplify your cabling and routing, providing you with the ability to cover up unused inputs and output to avoid mis-wiring. The plug also provides protection for your connectors from dust. The Neutrik NDL features a protection class of IP 5X.